Eyebeam is a singular institution—a nonprofit studio for collaborative experiments with technology toward a more just and imaginative world. 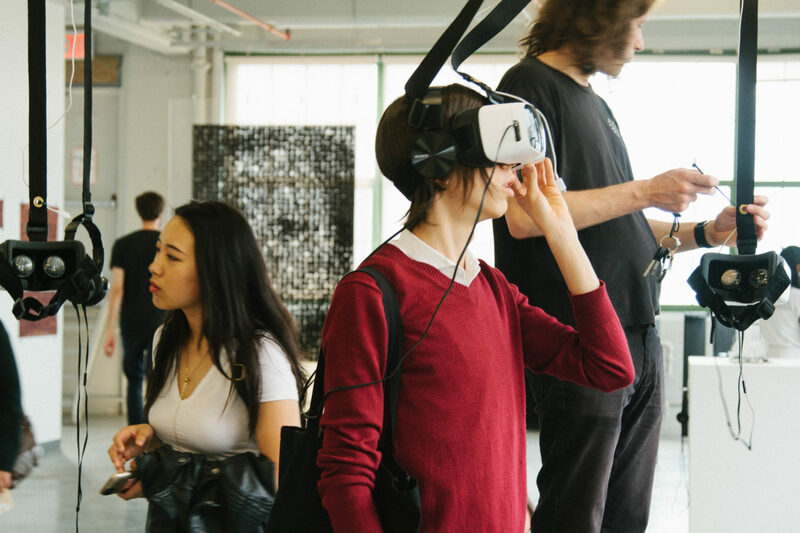 By providing generous support to artists for research, production and education, Eyebeam makes ideas real. With 2018 marking two decades of continued presence as one of the world’s most respected and radical arts organizations, we need your support.